We understand just how important your private event is to you. This is especially true with weddings, as every aspect of your special day needs to be special. We tailor all of our private events to your needs. 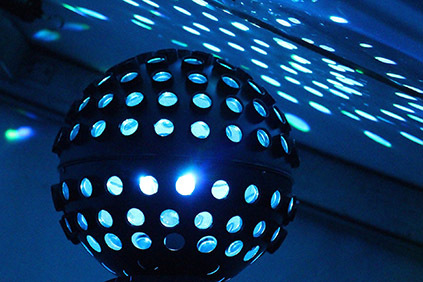 Our playlist is crafted for each indicidual events, lighting and even our booth is themed for your event. And our DJ's and MC's are fun but professional, with the level of interaction that you want. We want to make your day special too, so our wedding serices are completely tailored to you needs and requirements. Whatever your reason for celebrating be it the holidays, graduation, an anniversary or a milestone birthday we can help. We love being able to DJ school dances and fundraisers. Karaoke is great fun for any party, bar or club and we love to sing and listen to other singing. At White Cat we understand that you want every aspect of your day to be perfect and this includes the wedding reception and entertainment. Because of this we make sure to tailor each of our wedding events to meet your needs and expectations, from the music playlist to the lighting used. 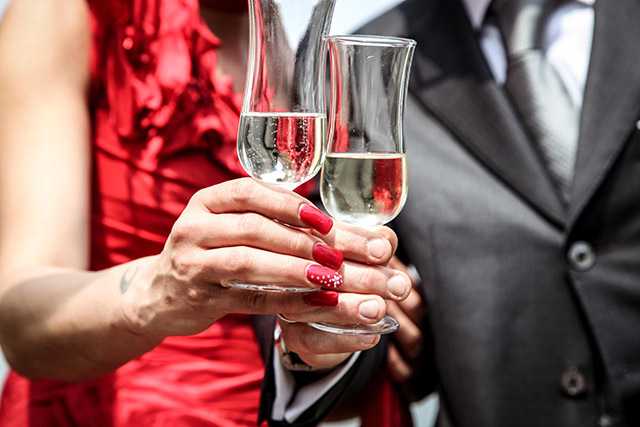 We offer a full range of wedding services with something for every budget and occasion. Every wedding is different, as it should be. So all of our wedding packages are tailored to you. To get a hassle free quote for your wedding contact us now. For a full list of our wedding services from DJs and photo booths to officiating - check out our White Cat Weddings site. We love working the decks at reunions and private events and have had some of our best Karaoke nights at birthday parties. Whether you're celebrating or fundraising, don't leave the entertainment to chance. We will make sure your event gets remembered from the song selection to the lighting and even party favors and games if you need them. Contact Us now to discuss your needs and see how we can help you. We provide great service at competitive rates. 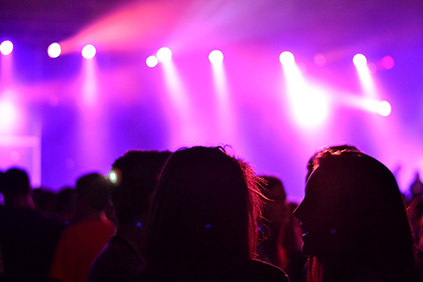 There's something about the energy and enthusiasm at a school dance or fundraiser and of course - we get to play some of the latest (radio edited) tunes. We provide a full service for your school dance. From wonderful lighting to a thumping bass line that the kids love. Not only that, but we can offer many extras including fun party favors (such as glow products), smoke machines to really make the lighting pop, and great music. With a teenage daughter ourselves we're 'audited' on a regular basis and she makes sure to tell us if anything is missing. Contact Us now to discuss cost and availability. Karaoke brings that something special to any party. We just love to sing and listen to others sing too. 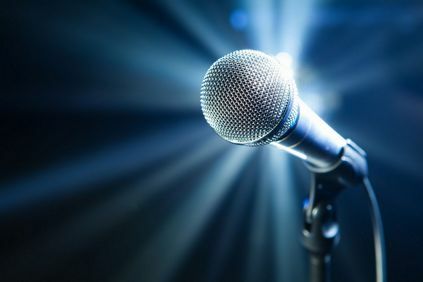 White Cat offers full, professional karaoke for parties, bars and events. We have an available library of over 20,000 licensed karaoke songs, up to date printed songbooks, multiple screens and more.